#SecuredDuringMyPeriod #NoOdorNoWorries With the sanitary sheet containing natural catechins, I can stay comfortable during my period a time I easily get sensitive. I don’t have to worry about the odor thanks to the fresh green scent. 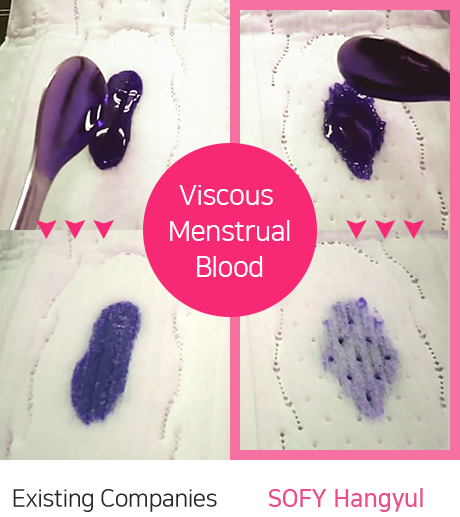 It absorbs viscous menstrual blood while making my skin clean and soft! It’s a must-have item during my period! #NoSkinIrritation #ExcellentMarkObtained With the help of SOFY Hangyul Catechin's catechin sanitary sheet, which has obtained the “Excellent” mark after the skin irritation test at Dermatest, a German dermatological research institute known for imposing strict standards and procedures, you would feel comfortable during your monthly period! gives a refreshing feeling and lifts your worries about menstrual odor. ※ The product image may appear differently from the actual product received. 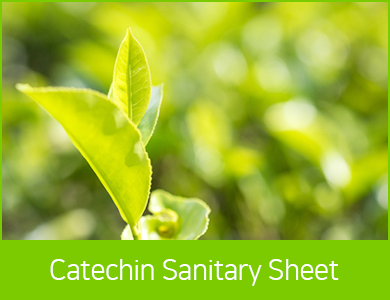 With catechins from greet tea, you can stay comfortable! Tips for staying happy without getting sensitive during your period! 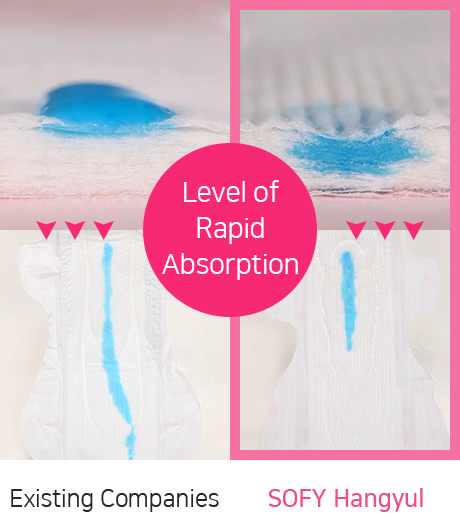 Heart-Embossed Channels for Leakage Protection The heart-embossed channels give you total leakage protection, which makes you feel secured during those days when you have a large amount of menstrual blood or a lot of physical activities.